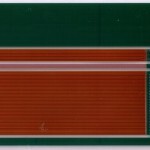 We provide one layer, 2 layer and 4 layer FPC on polyimide film. 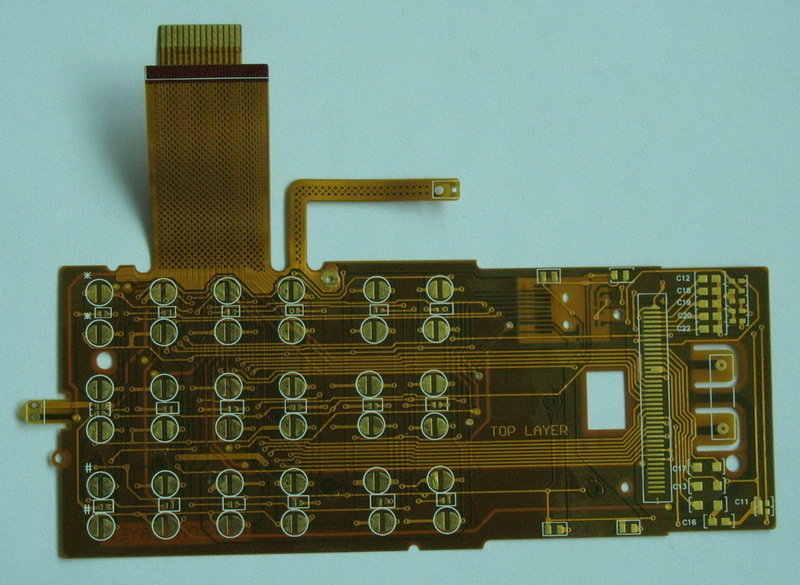 We offer very competitive pricing for small quality FPC orders. Typical pricing for a 2 layer FPC in multiple pieces with total area size less than 1 square meter is US$200. For example, if you order 200 pieces of 7×7cm (50 cm2 or 7.59in2) two layer FPC, the cost would be US$1 per piece. 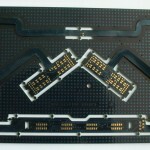 Multi-layered rigid-flex PCB boards (a combination of flexible and rigid substrates laminated into a single package) can also be provided. For detailed pricing, please use our quotation page.